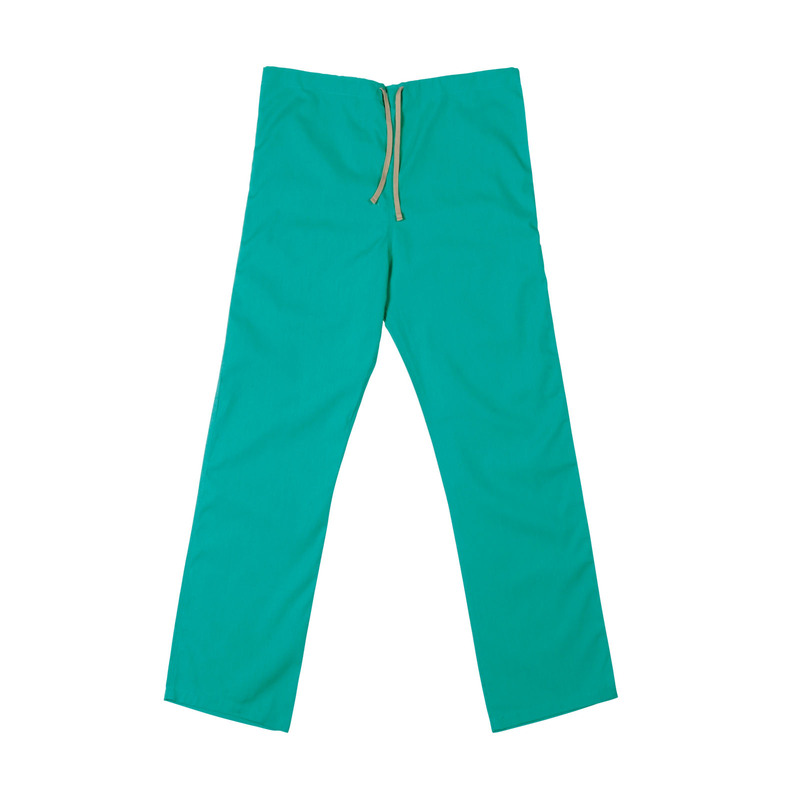 With the demands of a job in the medical field, convenience, fit and comfort are priority, so we designed this Unisex Reversible Scrub Pant with that in mind. This scrub is designed with a professional look while remaining fully functional, featuring a color coded draw string for easy size recognition. Made with soil release, wrinkle resistant fabric and available in different color options to coordinate with ST90U scrub top.